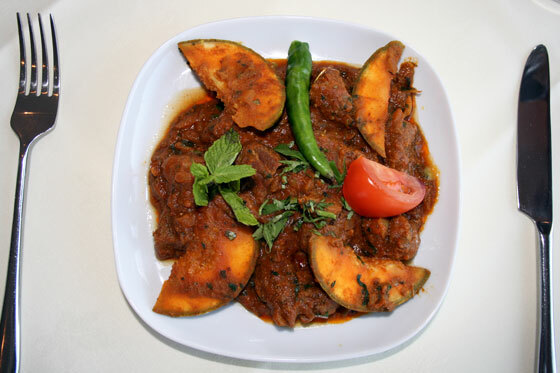 We love creating great Indian foods and delicacies, some you’ll know well and others will be new to you. All of them are completely authentic and just begging to be eaten. As November passes and the days and nights get colder and darker, here is a beautiful meal that you can enjoy whether sat in our restaurant or taking advantage of our takeaway/home delivery service. 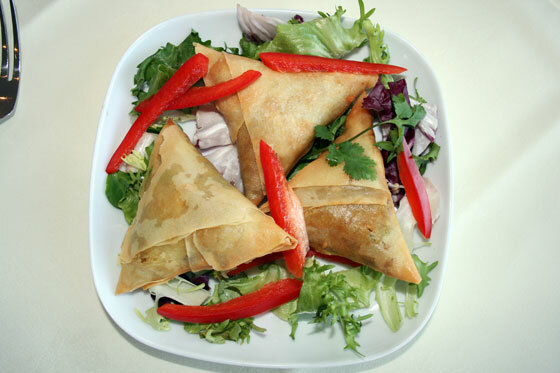 Our samosas are delightful crisp little triangles packed full of minced lamb and vegetables with some subtle spice. Served with fresh crispy salad and minty sauce they are just begging to be picked up and dipped! What isn’t there to like about melt in the mouth lamb in a sauce made from a semi wild citrus fruit all the way from Bangladesh? The shatkora is notorious for it’s sourness, yet its aromatic properties mean it is in demand across the perfume industry. Add to this fresh herbs and spices and you have a delightfully mild curry with a citrus twang. 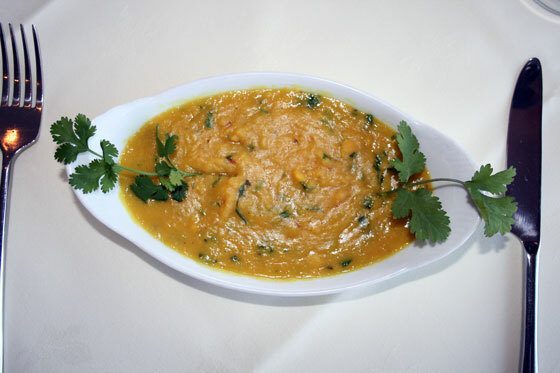 The classic warmly spiced Indian dish of lentils and split peas is a perfect accompaniment. 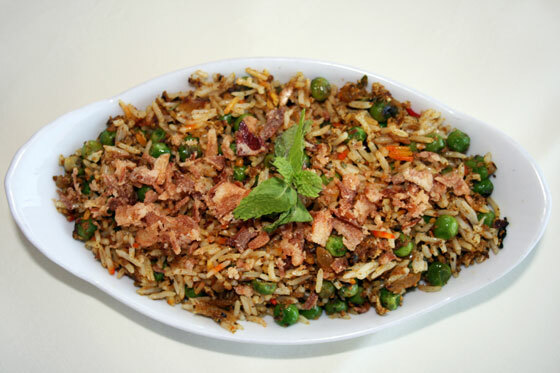 Special fried rice with egg and peas may sound almost Chinese – but with beautiful flagrant basmati rice this is anything but. 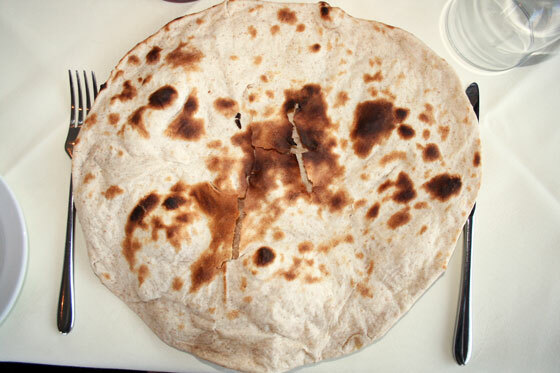 To accompany (and to mop up all those flavours) a delightful wholemeal flatbread fresh from the tandoor.